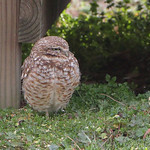 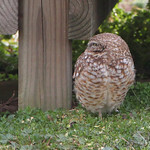 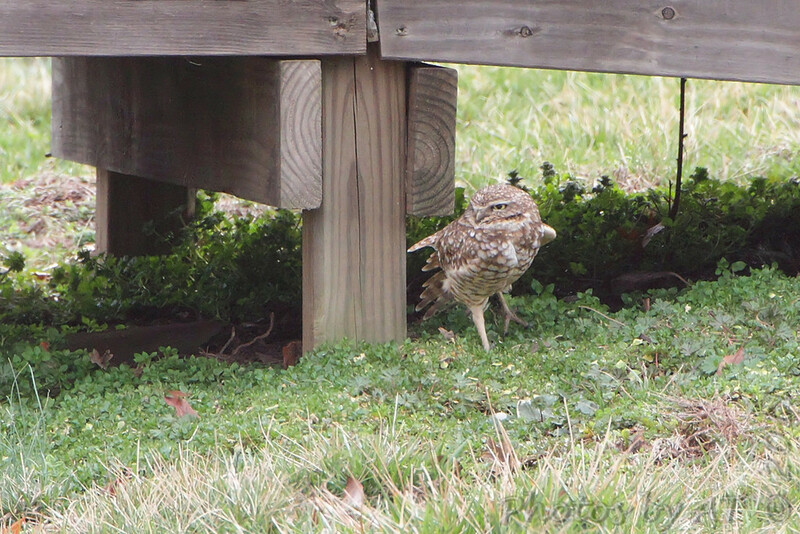 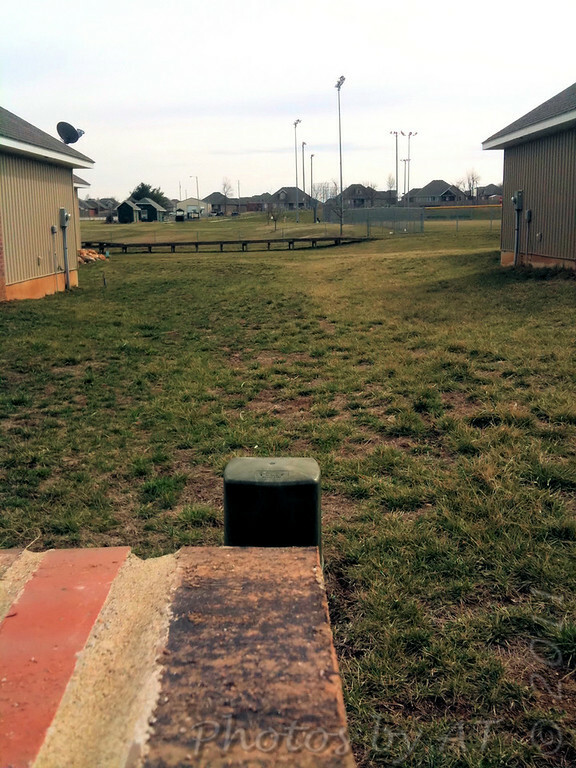 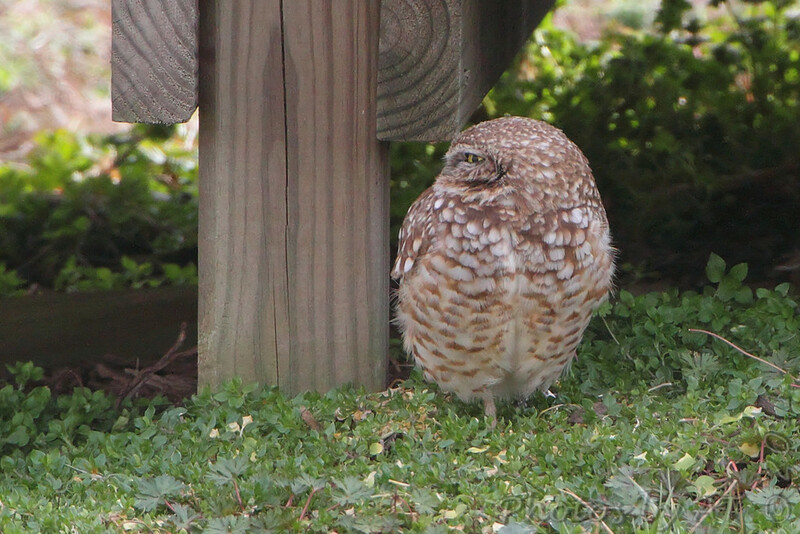 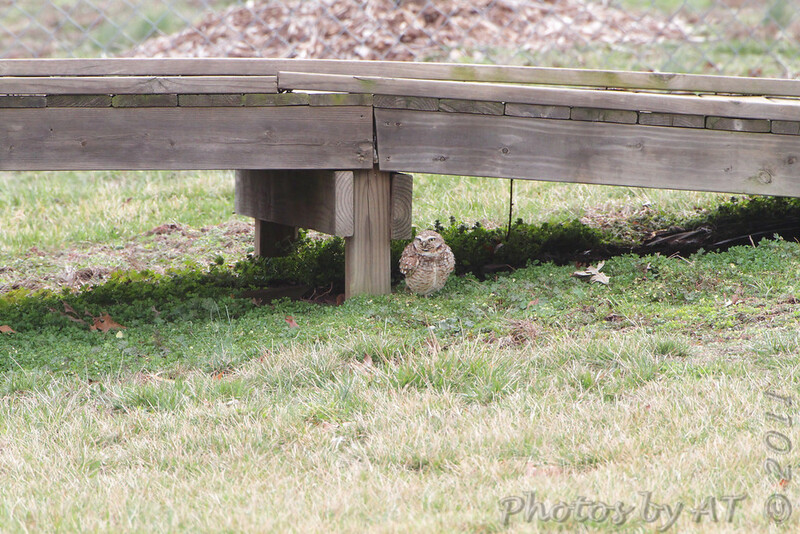 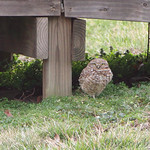 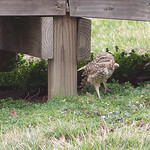 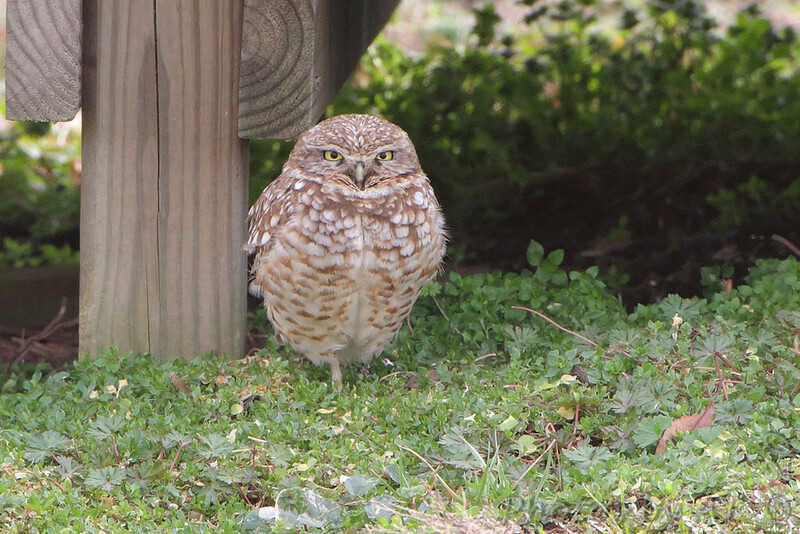 Allen Smith's Birding Journal: 3/07 Burrowing Owl • Willard Mo. 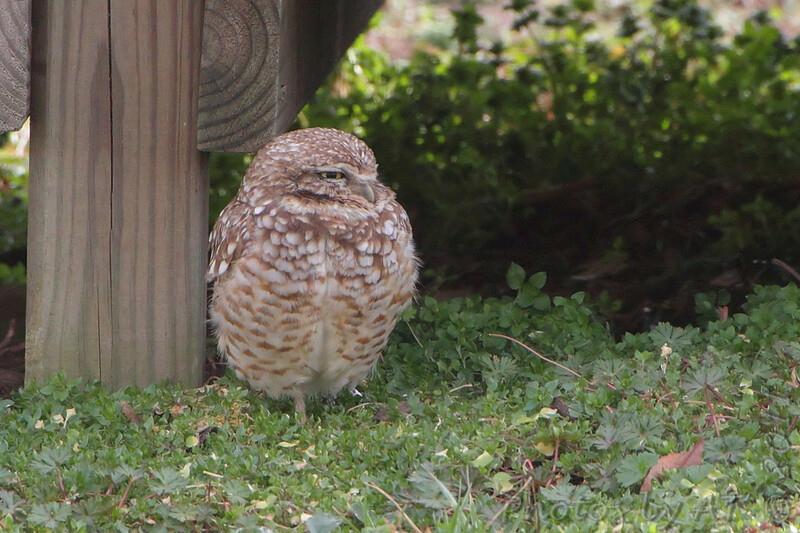 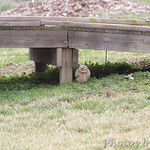 Rare bird alert • Burrowing Owl • Willard Mo. 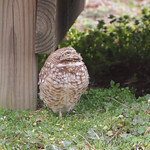 Paul hadn't found anyone to help drive so I joined him and Fran for the drive to the other side of the state. 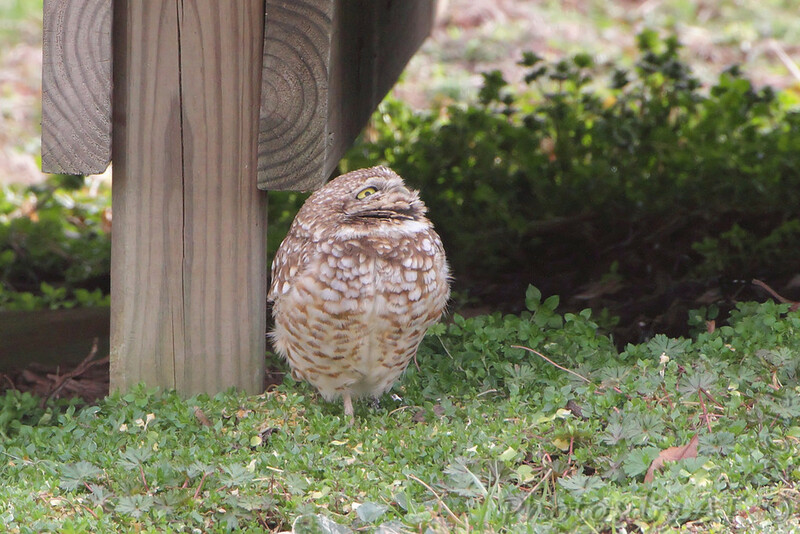 We left about 10:15am and arrived at 2:30pm and rolling slowly up W. Pheasant, looking between houses, I spotted the Burrowing Owl under the edge of the far boardwalk at 2:35pm. 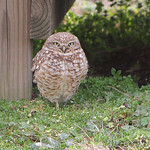 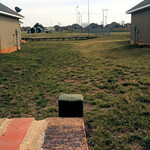 The Burrowing Owl is my 299th "Bird Species Photographed in Missouri".